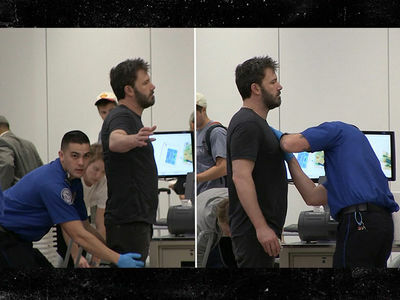 Ben Affleck announced he's just completed a stint in rehab. 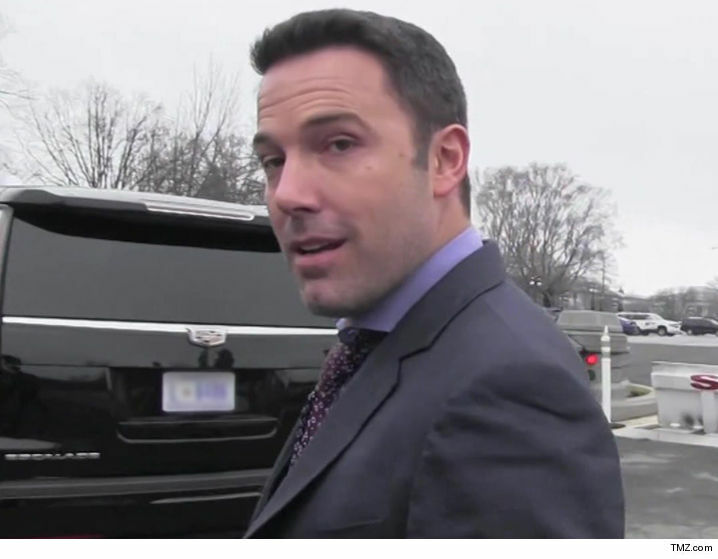 Sources tell us he was at a facility almost immediately after the Oscars 2 weeks ago. 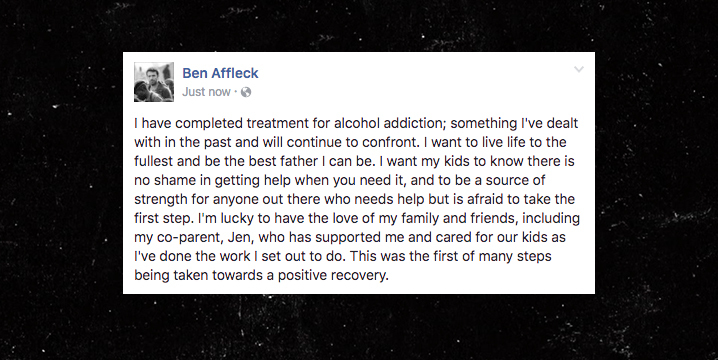 Ben says he took it upon himself to get help because he had renewed problems with alcohol abuse. A source familiar with the situation says the problem has been going on "a long time." It's not Ben's first time in rehab. He went to Promises in Malibu back in 2001 for alcohol abuse. 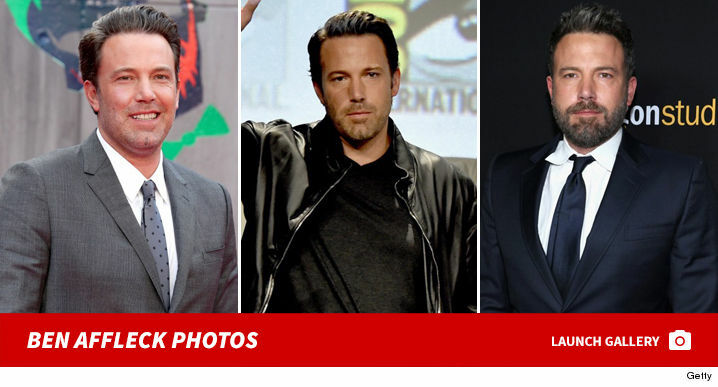 There have been reports he was reconciling with Jennifer Garner and she was dropping the divorce, but our sources say that is not true. Ben says, "I'm lucky to have the love of my family and friends, including my co-parent, Jen, who has supported me and cared for our kids as I've done the work I've set out to do."